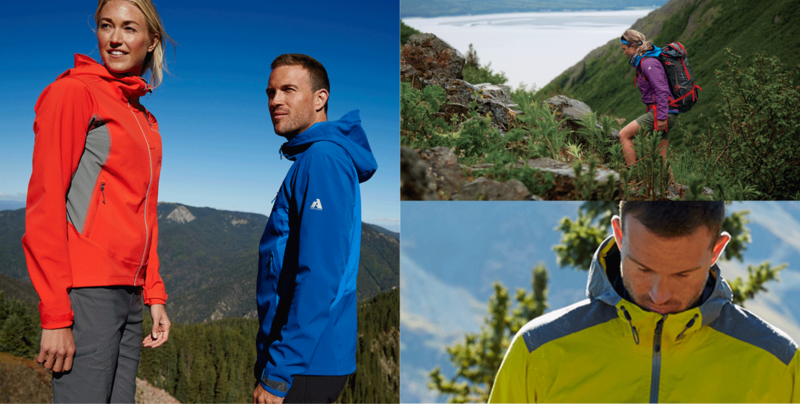 Since 1920, Eddie Bauer has been offering quality clothing, accessories, and gear that complement the outdoors. To gain a better understanding of the optimal means to connect with consumers, Eddie Bauer tasked In Your Head with leading their research and strategy efforts. In Your Head used a multi-level approach that included focus groups, quantitative brand equity research, and segmentation studies in partnership with Ipsos. We benchmarked findings against previous research and tested new lifestyle concepts to confirm that measurable goals were achieved. Based on the research output from Ipsos, In Your Head conducted a second phase of qualitative research based on generational insights, merchandising, and customer service programs. The findings were needed to create product assortments, marketing campaigns, and PR efforts with longer lead-times. The results from the project indicated that a modern outdoor lifestyle would appeal to multiple segments and provide a differentiated brand platform. In Your Head’s deliverable included presentations to C-level executives, merchant recommendations, and creation of a two-day customer service video in partnership with Eddie Bauer’s agency of record. In Your Head worked with Eddie Bauer on a final roadmap to apply themes, trends, and insights across all channels in order to create the most appealing marketing and communication strategy for their customers with new lifestyle oriented layouts that conveyed brand appropriate activities in scenic destinations.